This beauty is perfect for the club volleyball player. It has the right amount of give with out being too soft. The eight panel design allows the fingers more surface contact for better sets and passing. 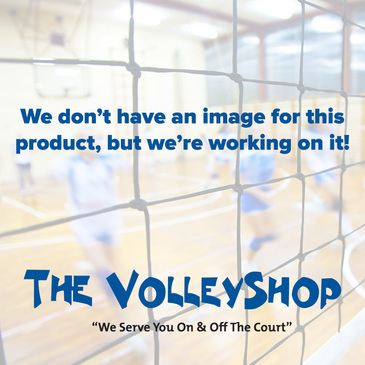 If you want the latest in volleyball equipment this ball is for you. 1-Year Warranty.